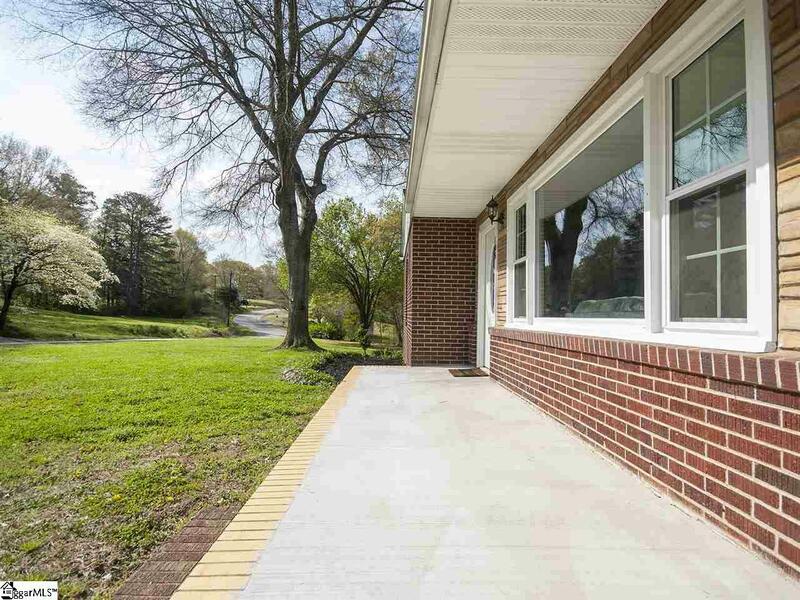 DON'T MISS OUT on this welcoming fully remodeled Traditional Brick Ranch with 3 Bedroom / 1 Bath. 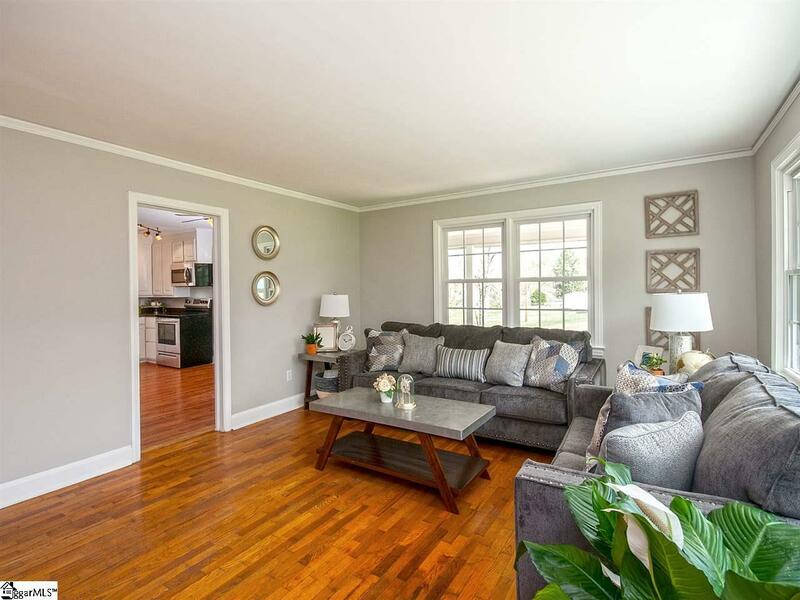 The home has been completely painted (main level and basement level), updated kitchen with new appliances, new windows, new roof, new doors, hardwoods in the main area, and updated bath. The unfinished basement with an over sized laundry space provides plenty of room for storage and opportunities to expand. If the outdoors is important, the fenced in yard provides plenty of room for the family and kids along with several trees to enjoy the shade on those hot days. 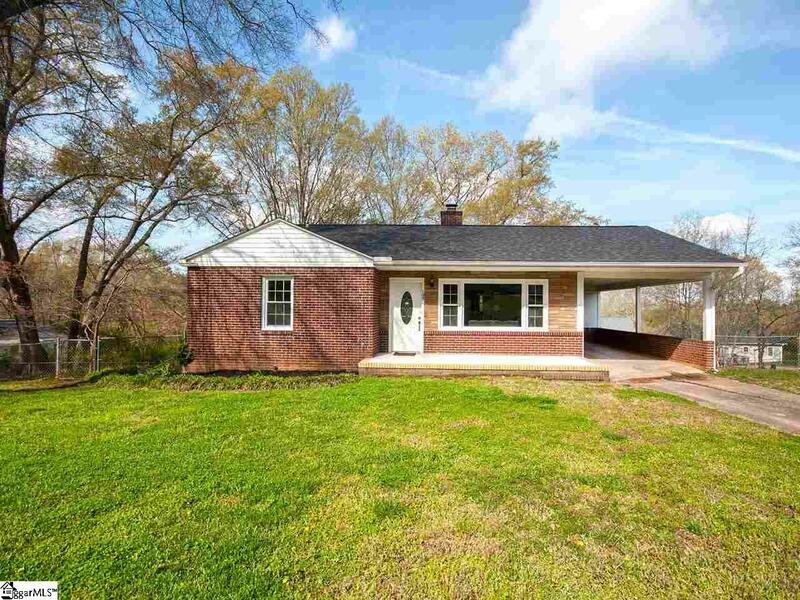 The home is conveniently located and within walking distance to Freedom Park and downtown Liberty, SC. 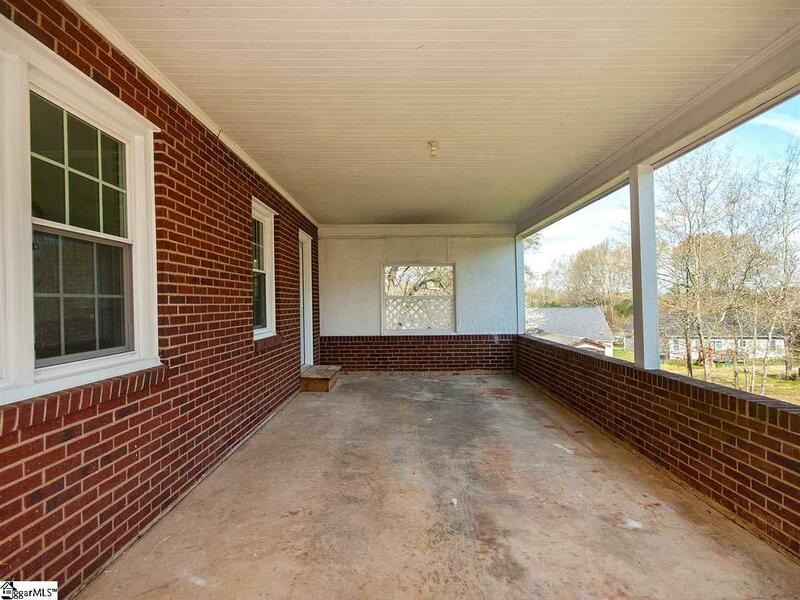 Listing provided courtesy of Robby Brady of Allen Tate Company - Greenvill.